Now here's a proof worth crowing about! 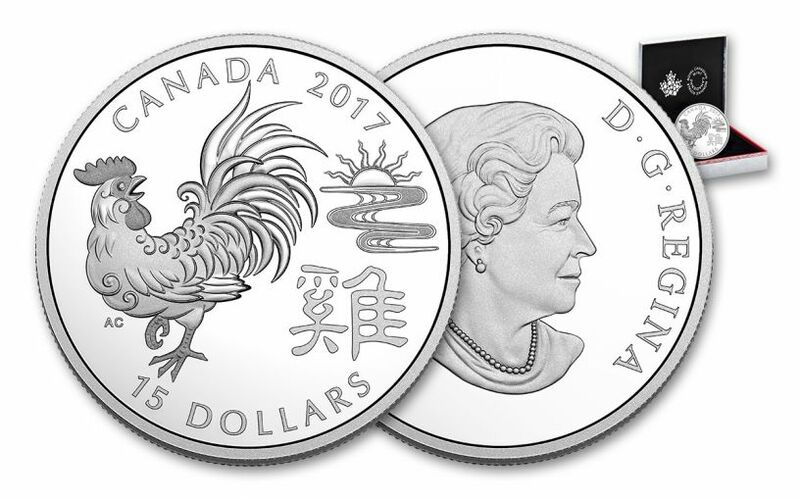 Struck in a full ounce of 99.9% pure silver, this Silver Year of the Rooster Proof coin is the eighth release in the popular 12-coin lunar series from the Royal Canadian Mint. 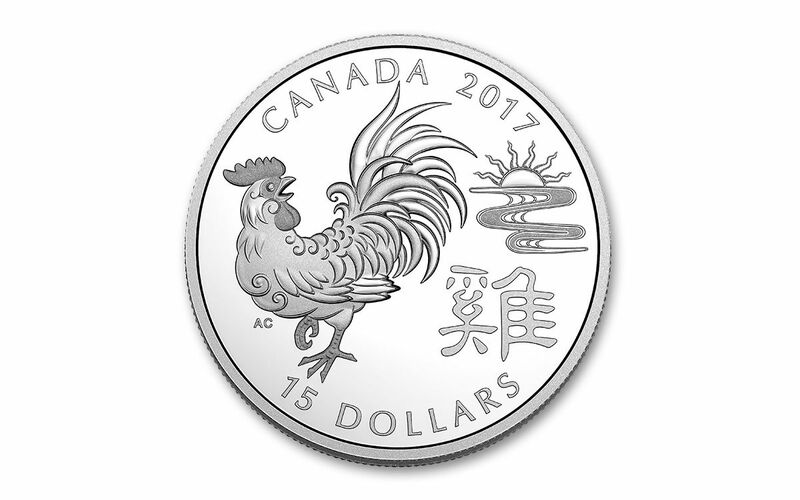 This year's release features a stylized depiction of a rooster looking over its shoulder to crow at the rising sun. Next to the rooster is the Chinese symbol that bears its name. Struck in stunning proof condition, the design seems to hover over the mirror-like field! 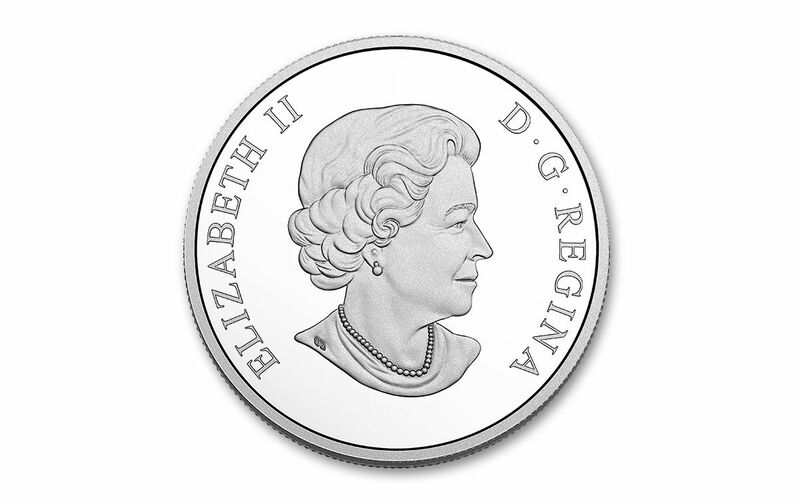 It's also $15 legal tender, an important detail for discerning collectors. 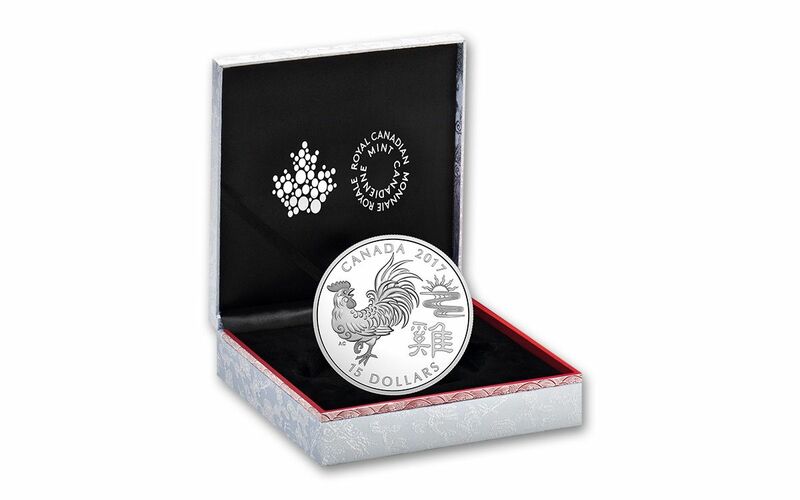 Display yours all year long in the included silver satin-like covered case. Also comes with a custom sleeve and a certificate of authenticity!